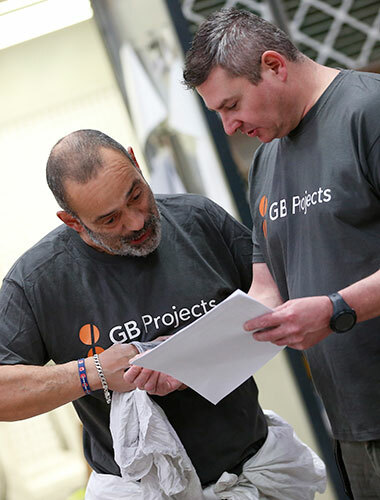 GB Projects supplies components for the furniture industry. Through state-of-the art machinery and fine craftsmanship, we’re able to provide parts for your designs or finished products. Whether you require furniture legs, chair components or something else entirely, rely on us for ultimate precision and first-class quality. There are various reasons why it may suit some businesses to outsource furniture components and not the whole product. 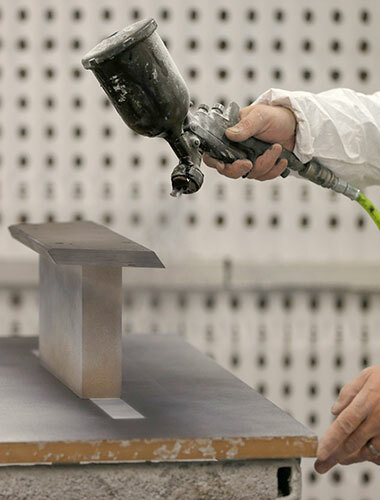 We regularly work with other furniture manufacturers that don’t have the same capabilities as ourselves and wish to make use of our sophisticated machinery to meet their own project’s demands. 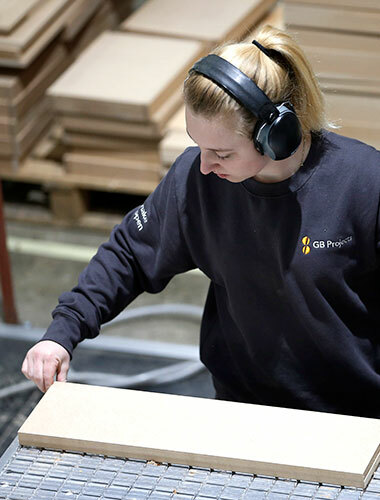 Importantly, outsourcing the production of furniture components saves clients’ time and money as it removes the need for them make substantial investment in machinery and training to undertake the job themselves. 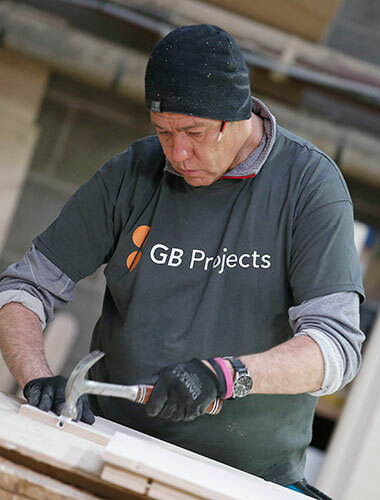 Because we conduct all our business from within the UK, we work to shorter lead times, lower transportation costs and can provide flexibility to adapt to the changing needs of our customers. Whatever the sector you’re working in, we can provide table tops that are as aesthetically pleasing as they are functional. We highly recommend Corian for table top surfaces, a material unrivalled in strength, durability and ease of maintenance. 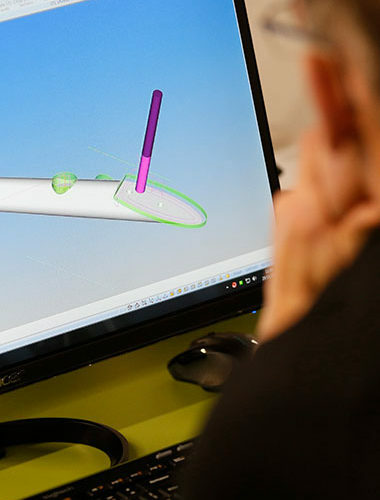 Talk to us about design to meet virtually any requirement. We can provide commercial solid timber chair frames for all environments, including offices and catering spaces. From individual CNC-machined components to fully assembled chair frames ready for upholstering, we can fulfil any requirement. If you’re working with limited space, we also supply flat pack components ready for assembly on your premises. 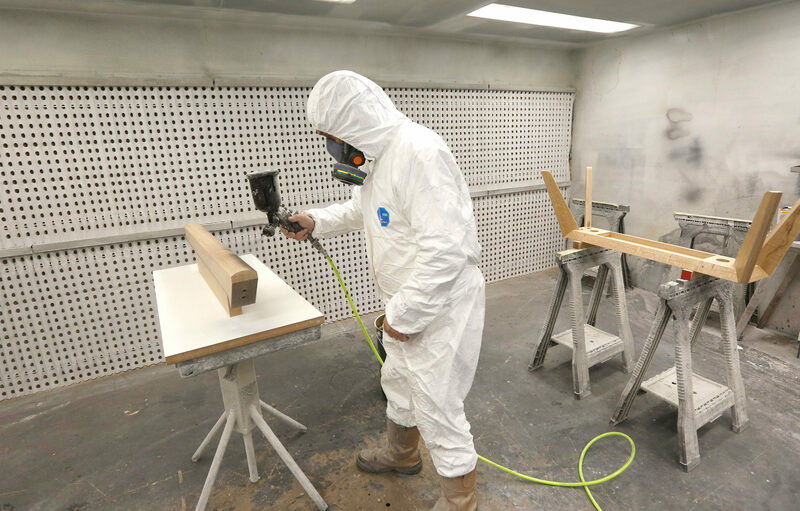 The advantages of using MDF for furniture components are far-reaching. This durable and cost-effective material is extremely versatile with a smooth, consistent surface that’s ideal for detailed designs and decorative edging. We also manufacture MDF formers for signage companies. An increasingly popular material within the furniture industry, plywood is made of thin layers of wood veneer glued together. It’s that strength that makes it a great material for a variety of projects including furniture component manufacture.